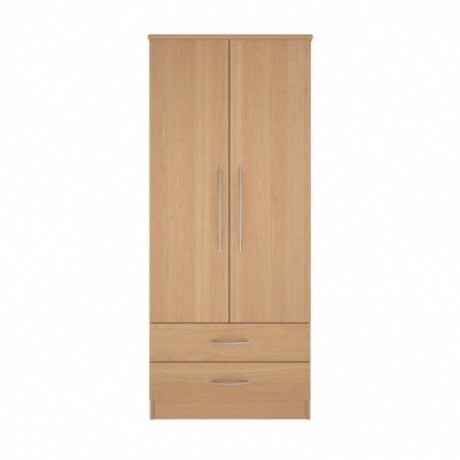 The stylish Lindford Range is specifically designed as an upgrade to the popular Burley Range. 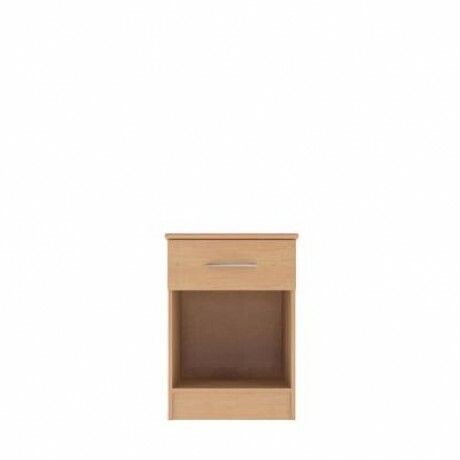 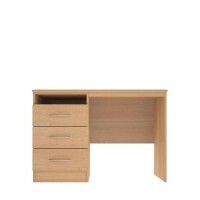 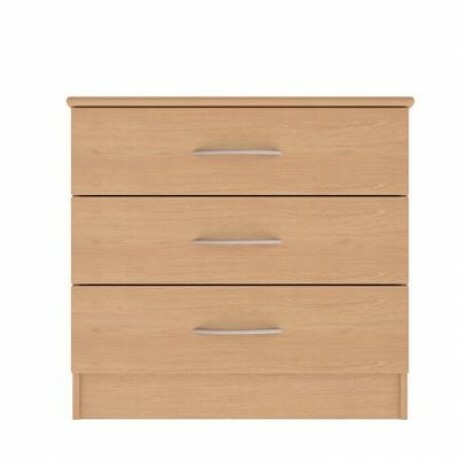 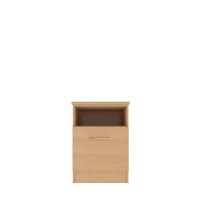 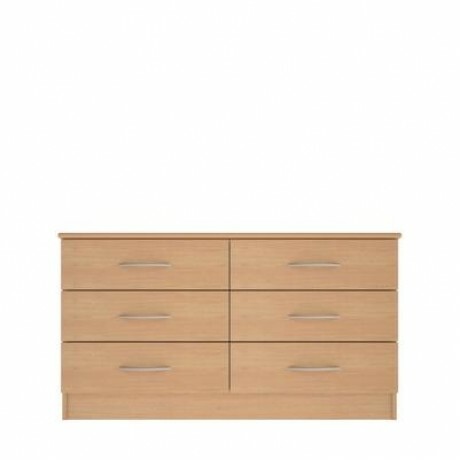 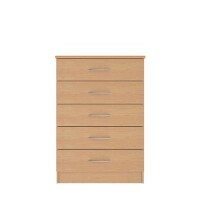 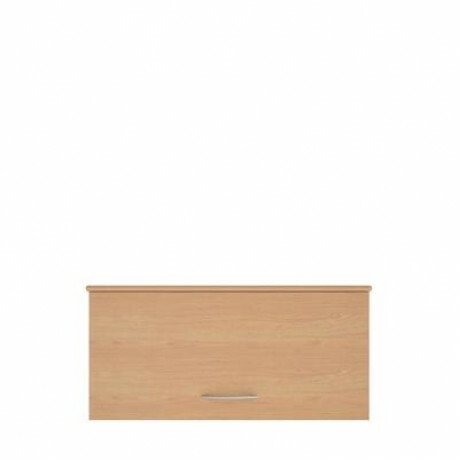 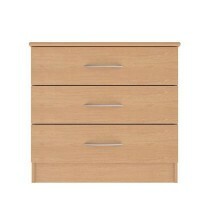 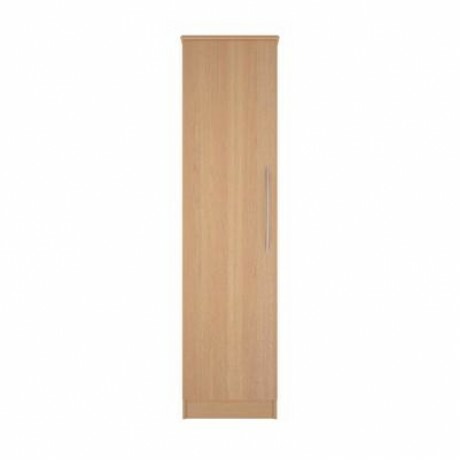 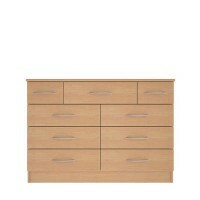 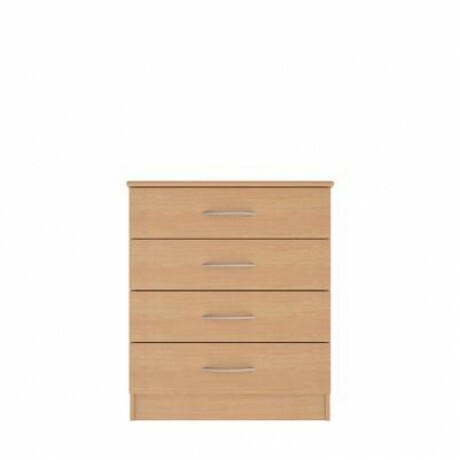 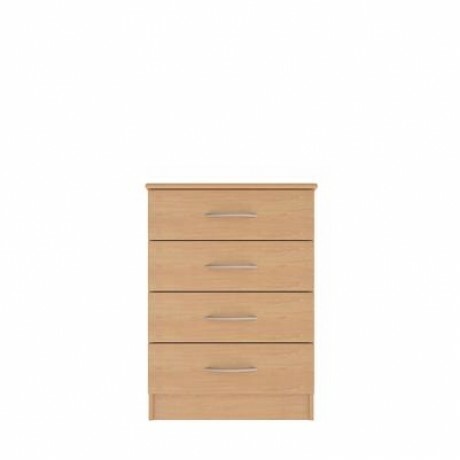 Additional features include standard and 2mm ABS high impact resistant edging to all doors and drawer front. Available in different Oak wood colour finishes: Bavarian Beech, Maple, Lissa Oak, Truffle Oak, French Walnut, and Opera Walnut.